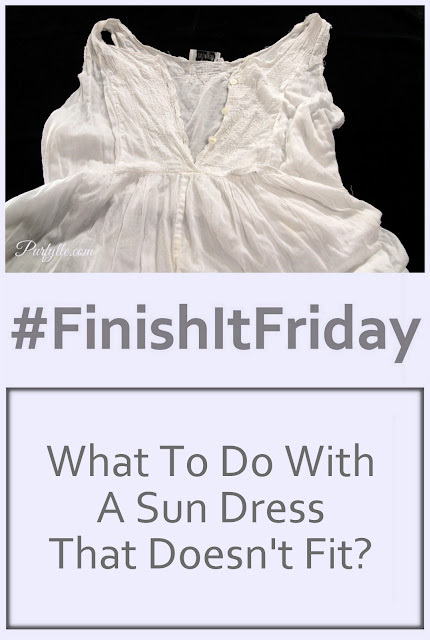 It's #FinishItFriday where I share with you another project that needs to be completed. 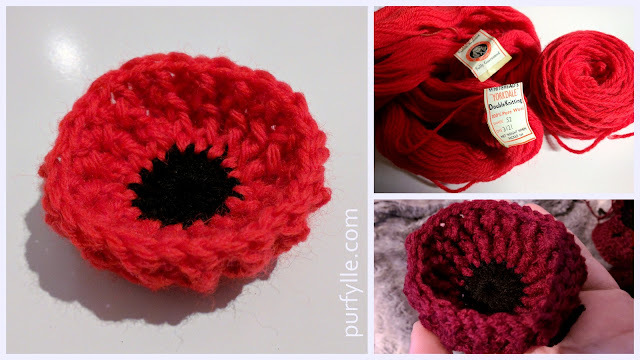 Most of the Finish It Friday posts so far have been about crochet, which is a fairly typical winter craft for me (it's winter here in Oz) so this week I wanted to share with you a project that isn't yarn based. I've had this breezy summer dress for years and years and I hardly ever wear it because it's just sits in all the wrong places on me. The waist line sits very high and the bodice doesn't close properly. I've finally decided to unpick the bodice from the skirt and see what I can transform it into. A couple of months ago I begun unpicking, it's a frustrating unpicking project so I put it down and that's where it stayed. Earlier this week I decided I've got to make some progress with the unpicking and now it's two thirds of the way there. So this weekend I'm determined to finish the separation process. Separating the bodice and skirt is of course only half the task, after that I'll probably turn it into a skirt. YES! Yay for progress! But I ran out of yarn. I cut more yarn. I ran out of yarn again. I determine I will need at least 2 more queen size sheets to complete this project and it's already got a queen sheet and a queen quilt cover in it. It's also getting to be too big. I think the black looks very striking don't you? YES. 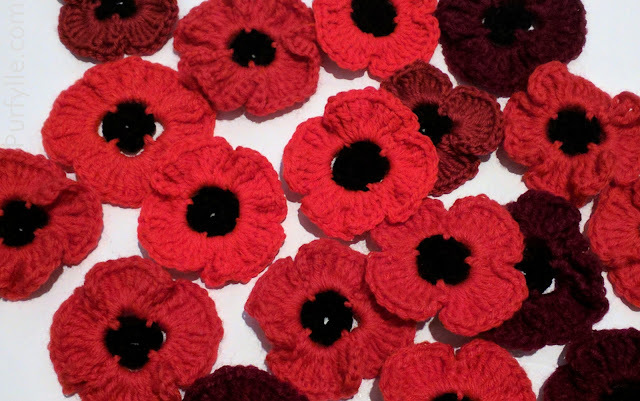 But cutting up the yarn and then stitching the ends together takes about as much effort and time as the crochet does. I'm pretty much over making sheet yarn for now. On the other hand I've been able to use up some thread on bobbins for the stitching and it's always satisfying using up the last little bit. A little Finish It Friday bonus. YES. But I might frog it and try a different design. For the whole story of the making of the rug you can read about making the yarn and the first attempt, and the second attempt (this post) before I finally settled on the final version. That sundress is soooo pretty! I hate the unpicking too!!! I'd almost rather scrap the whole thing and start over!! The black adds the perfect touch! Your rug is stunning! I would keep it and if you don't want it send it to me! As for the sundress, once you take it apart you can use the top to turn it into a cool pillowcase. I have all sorts of pillowcases from unwanted clothes. If the fabric is not enough use a white fabric and then layer the beautiful fabric of the bodice on it. But I don't have enough yarn to finish the rug :( I like your idea of turning the bodice into a pillowcase. I hope you keep going, the rug looks beautiful! Frogging the sheet yarn might make it start to fray, and your Finish it Friday project could turn into Thread Bits Thursday. I cut the yarn on the bias so it won't fray. I don't have enough yarn to keep going. Sorry, I thought I read that you had more sheets to cut up :( What a shame, it is so pretty. I must be doing something wrong - I make sheet/fabric yarn the lazy way because it still frays some when I cut on the bias. The only time it works is when I use a knit like jersey cotton. Well, I do have some hideous peach but I can't bring myself to use it. The whole thing barely fits in the middle of my lounge room floor so bigger isn't a good option for me. Hmmm, I don't know why your sheet yarn would be mis-behaving like that, I cut mine out prettily sloppily but I did get it fairly true on the diagonal.